Dreaded Cardiff Airport Delays – You Could Claim €600 Compensation Per Passenger! Fed Up Of Waiting Over 3 Hours For Your Flight to Arrive or Depart? Why Does Cardiff Airport Have Stoppages, Hold-Ups & Delays? Cardiff airport is the national Airport for Wales. The Airport serves travellers in Cardiff most especially but equally covers those in South, Mid and West Wales. Passenger numbers at the airport is one of the lowest in the UK. The highest total ever recorded in the history of the Airport was 2.1 million passengers in 2007. That figure fell to 1 million in 2012. In 2015, the airport handled 1.2 million passengers. Some of the biggest tenants of the Glasgow airport include KLM, Thomson, Thomas Cook, Ryanair, Vueling Airlines, Flybe and Aer Lingus. Causes of delays at Wales’ Busiest Airport..
Flights from Cardiff Airport to other parts of the world are usually on schedule. However, due to the low passenger traffic, flights could be delayed by more than an hour due to under booking. 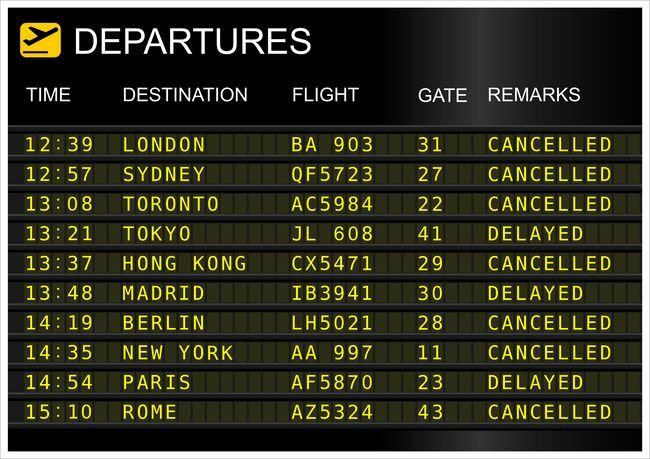 In some cases, passengers are informed about cancelled flights well ahead of time. From time to time however, other forms of disruptions occur. The technical issues that affected the air traffic controls in Scotland on January 2016, is one of the recent high profile delays that have happened at the airport. In March 2016, dozens of flights were affected following a strike by workers. The delays were more than 3 hours and some flights were cancelled completely. Weather delays are often commonplace as you would expect in the aviation world. This is especially true over the peak of the winter but Cardiff flights were delayed for several hours in April 2016 due to early morning fog. 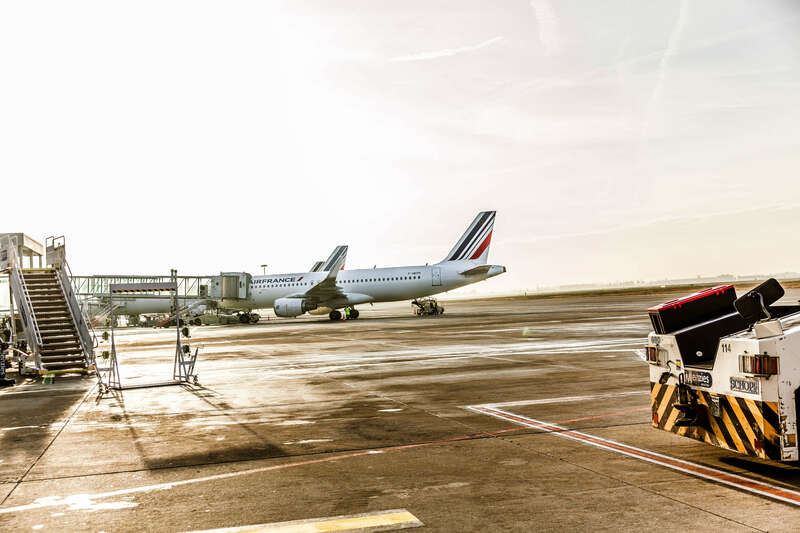 Here at www.airclaims.co.uk, our primary aim is to help you get compensation for any major delays that can be attributed to the actions or inactions of the airline. Even when weather is cited as a reason for the delay, we are experienced in looking through the claims with our panel of experts to see if that assertion can be disproved in the court of law. We have been able to bring some of the major airlines that operate off Cardiff airport to book many times in the past. We are also experienced in handling claims on delays by the airlines citing technical issues. Some of the technical issues used as excuse for delays can be countered in court. You can count on us to represent you in full, every step of the way. Provide us with the details of your flight delayed at Cardiff Airport and we can quickly kick off your claims process.